The BOGA Van has been on the move! 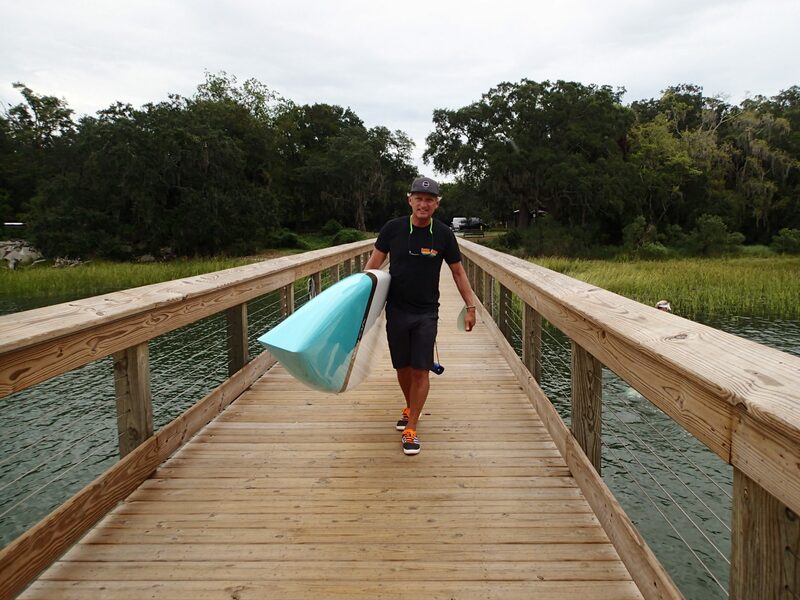 After wrapping up an amazing Surf Expo we loaded up and headed north to beautiful South Carolina. 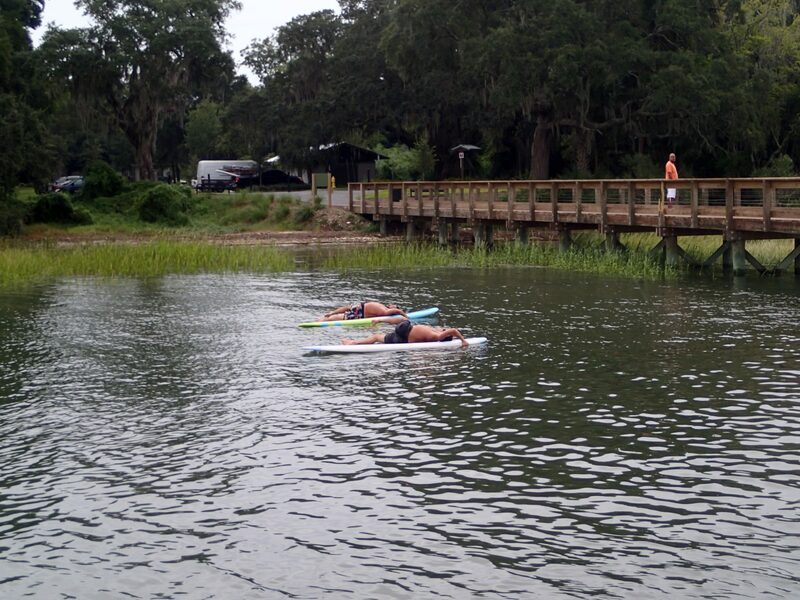 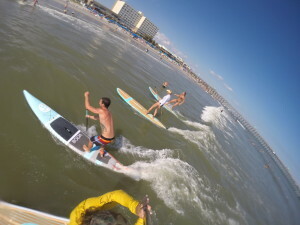 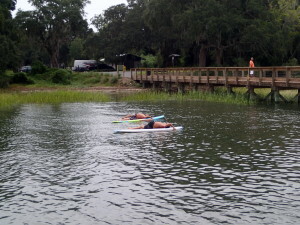 Our first stop brought us to Soul SUP in Hilton Head for a great demo day and paddle on their amazing waters. We saw people trying SUP for the first time, experienced paddlers testing new boards, SUP Yoga demos and even a young 70 year old take up SUP for the first time. 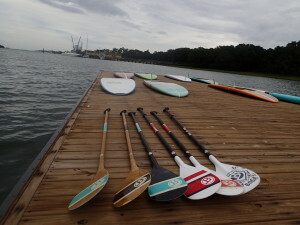 We were blown away with the paddle community in Hilton Head as well as the Southern hospitality! 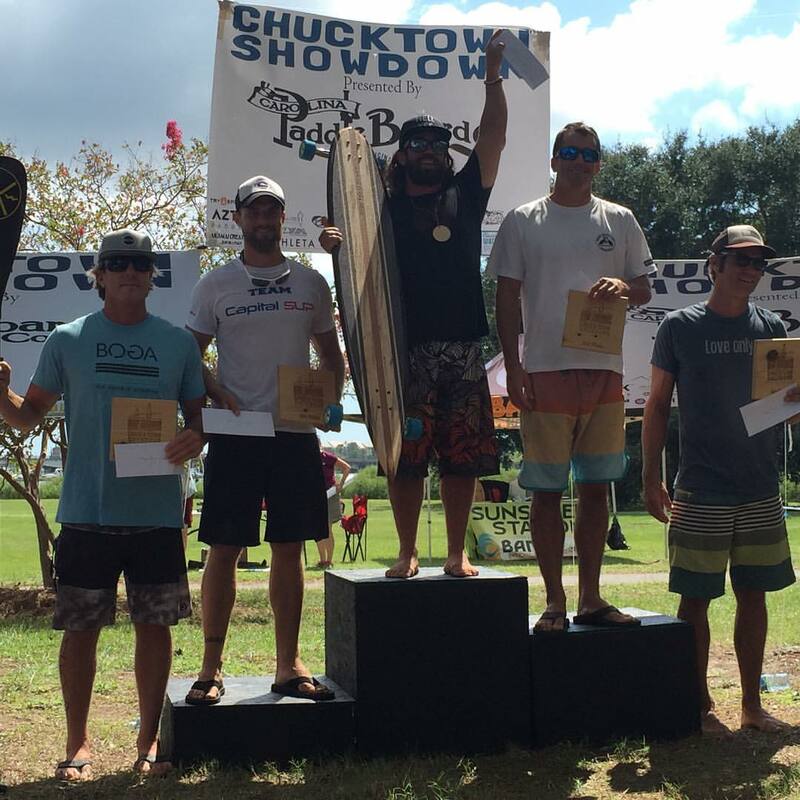 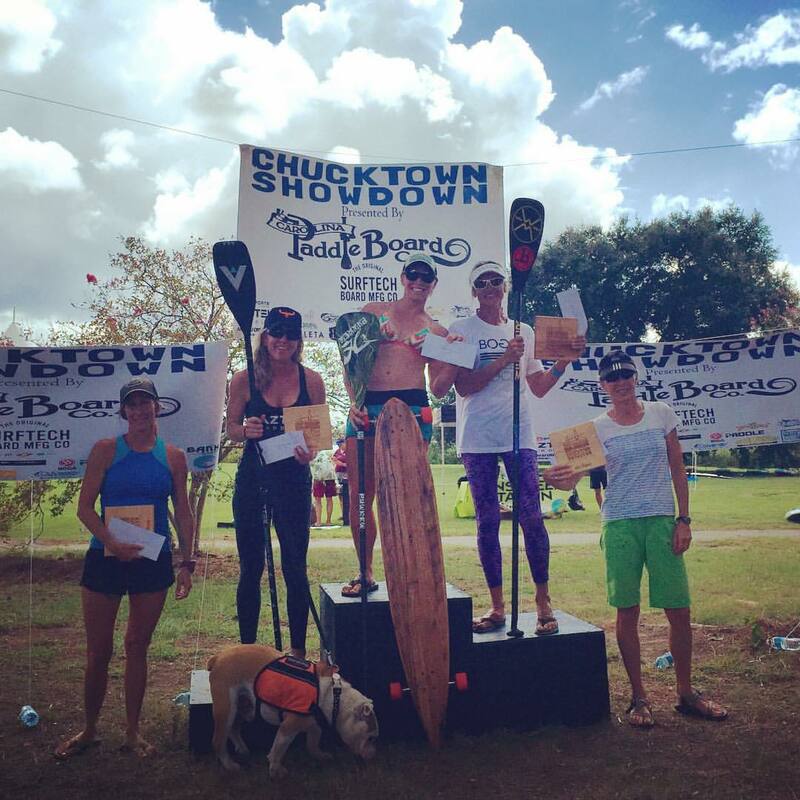 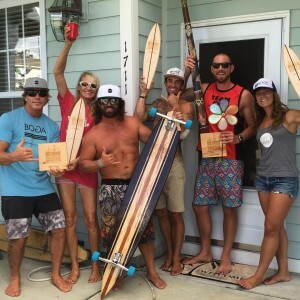 After Hilton Head we headed up the coast to Charleston where we took in some great surf days, SUP Yoga, paddle clinics and the Chucktown Showdown. 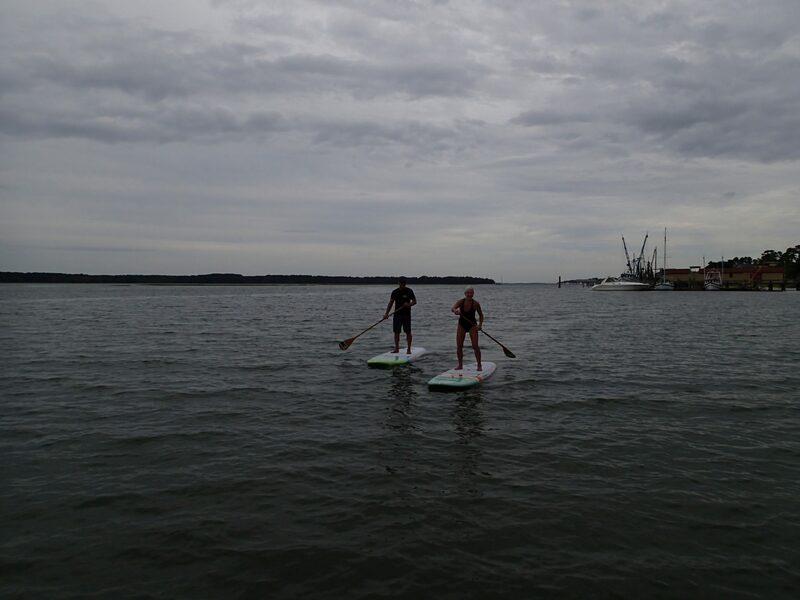 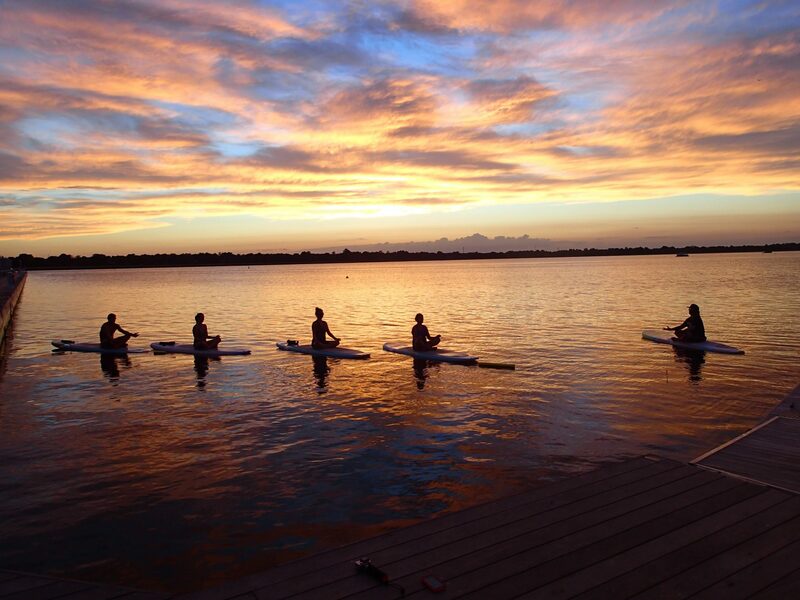 Charleston is a beautiful city loaded with culture, amazing paddle spots and a welcoming SUP community. 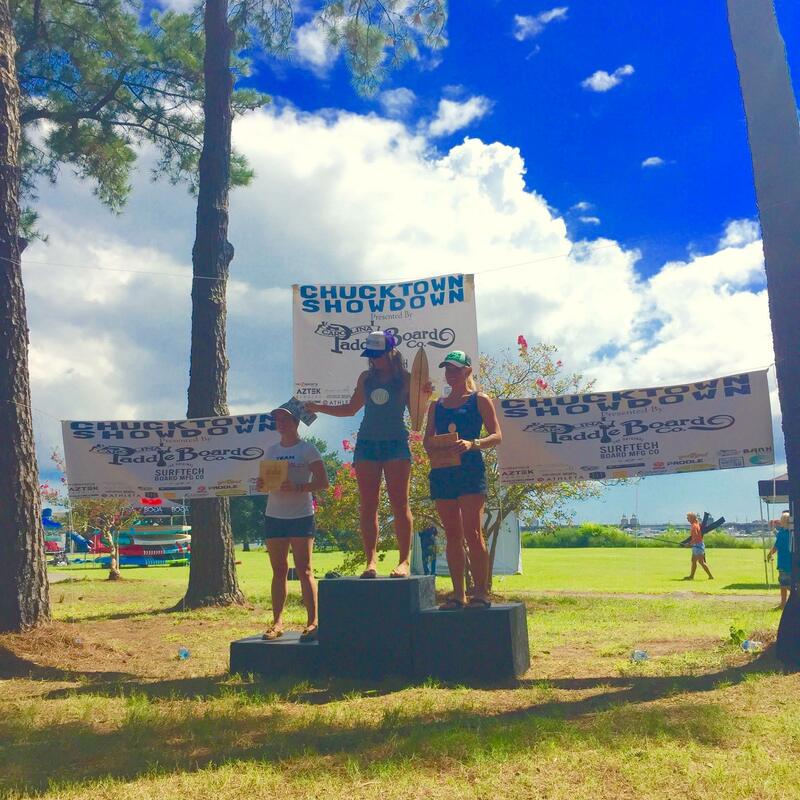 On race day Team BOGA had a great showing with numerous podium appearances, Isabelle Picard 2nd Women’s 12’6 Harbor Course, Sarah Callaham 1st Women’s 12’6 Battery Course, Jeramie Vaine 1st 14′ Harbor Course and Bill Kraft 5th 14′ Harbor Course. 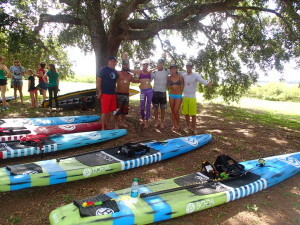 And in true BOGA fashion there were even more good times with the paddle community after the race! It was great meeting people from all over and talking SUP with everyone, this is a must do event for 2016! 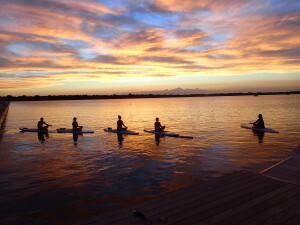 Now we are back in Florida and are excited about the adventures here in the Sunshine State! 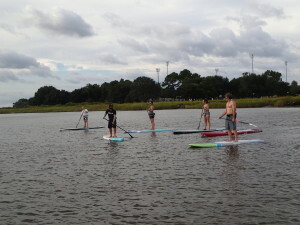 Our first stop is tonight in Orlando with a SUP Yoga Class, tomorrow night for a paddle clinic and then on Saturday for the Lake Mary Jane Paddle Race. 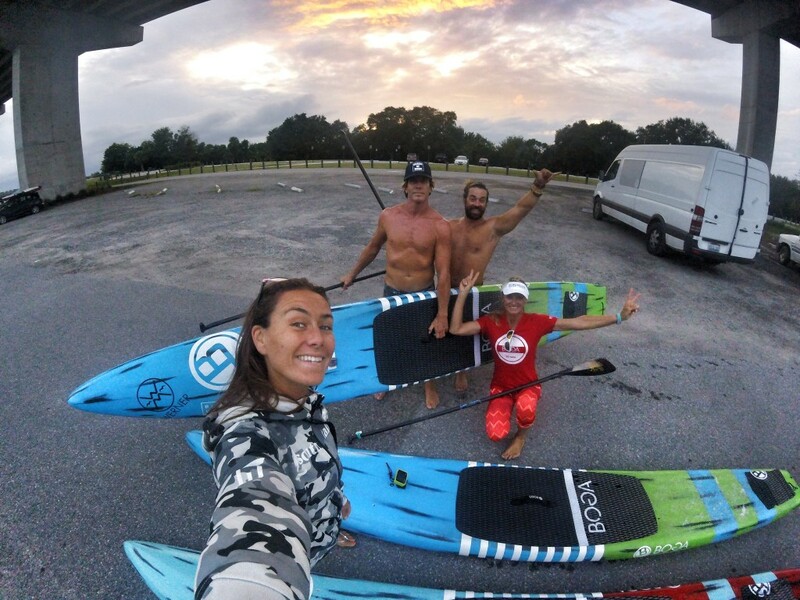 On Sunday we will be in South Florida with our first stop in Jupiter at Bluleline Surf for a SUP Yoga Circuit class, then down to The Paddle House in Miami for a demo and afternoon of clinics. 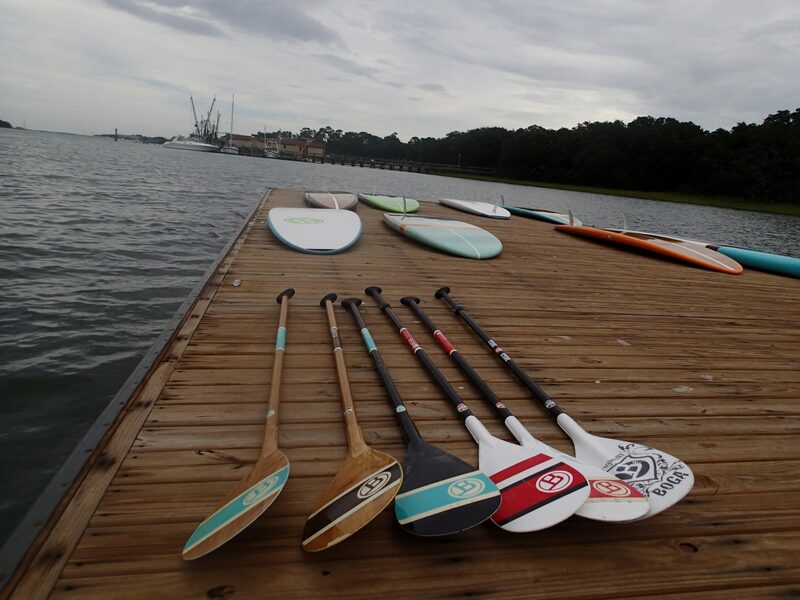 Monday we head back up the Gulf Coast and visit our good friends at Urban Kai for a demo day and full moon paddle.